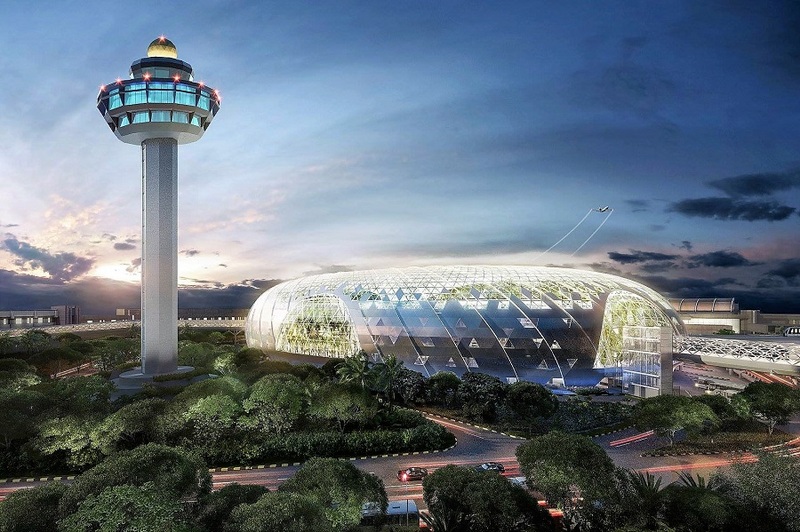 Jewel Changi Airport has officially opened its doors on the 17th of April 2019 (Wed). 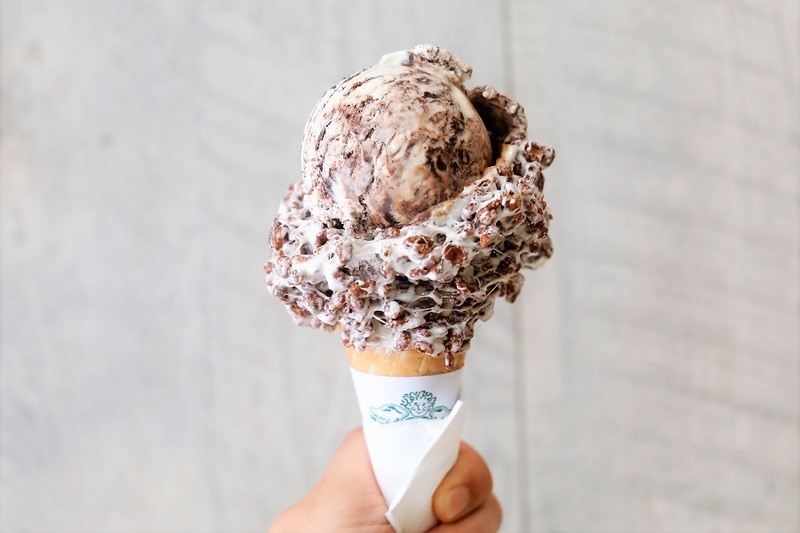 Check out the updated Jewel Changi Airport Food Guide with opening hours HERE. With more than 280 shops and F&B outlets, visitors can look forward to the largest Nike store in Southeast Asia, Pokémon Centre, and Shaw Theatres with IMAX. 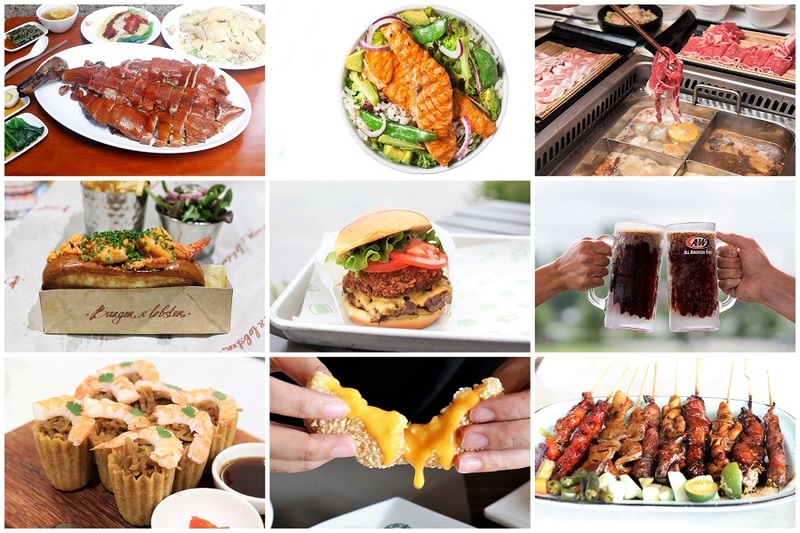 In terms of dining places, other than the heavily promoted “star” brands of Shake Shack, Burger and Lobster and A&W Restaurants, you can also look forward to other local brands such as Five Spice – the food court operated by Food Junction, Faai Di by Ka-Soh and Fu Lin Yong Tofu. Perhaps the most-anticipated opening in Jewel. 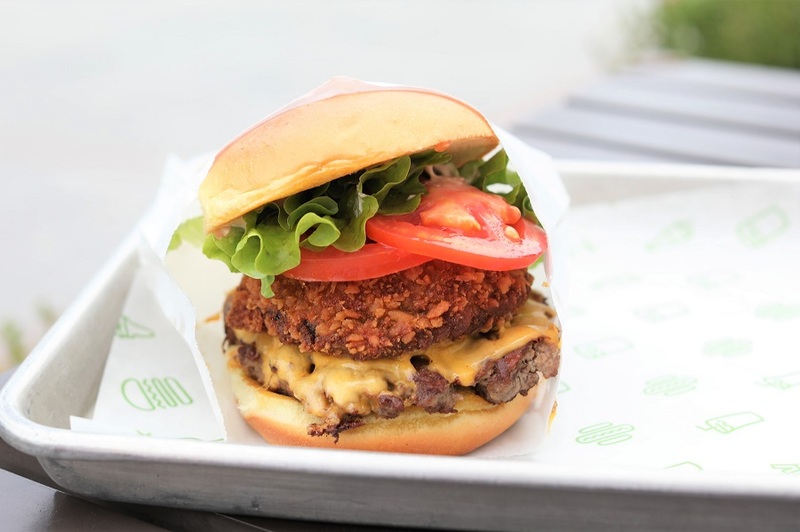 Shake Shack fans call this THE BEST burger in the world, and the fast-casual restaurant has become an institution of sorts to visit for foodies. 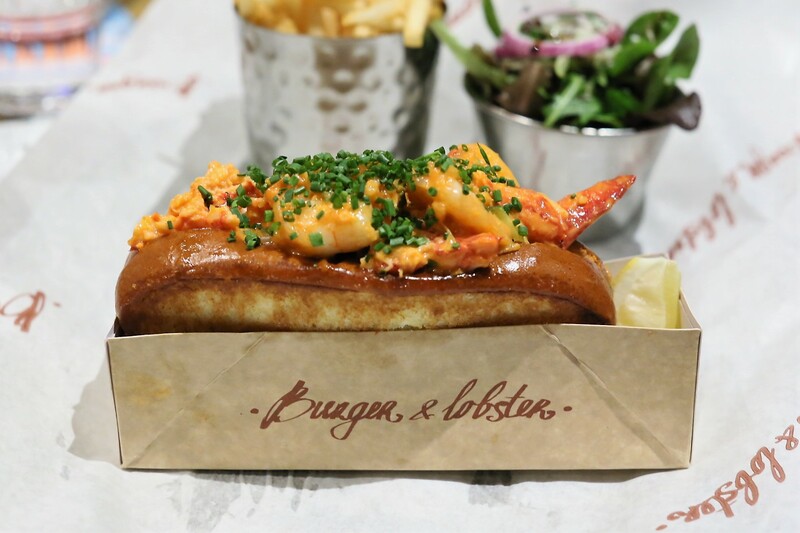 Fans love their Original Roll which is lobster with Japanese mayo & lemon, that come in a toasted brioche bun. Served with chips and salad, the Lobster Avocado Roll includes lettuce, tomato, cucumber, mayo, and of course, avocado. A spicy version, the Chilli Roll is made of prawn and lobster combined with their homemade chilli sauce. The new Burger & Lobster eatery in Singapore will be located at Canopy Park, Jewel’s topmost floor, where diners will be treated to spectacular views of the verdant landscaping, and the majestic 40-metre high Rain Vortex, set to be the world’s tallest indoor waterfall. 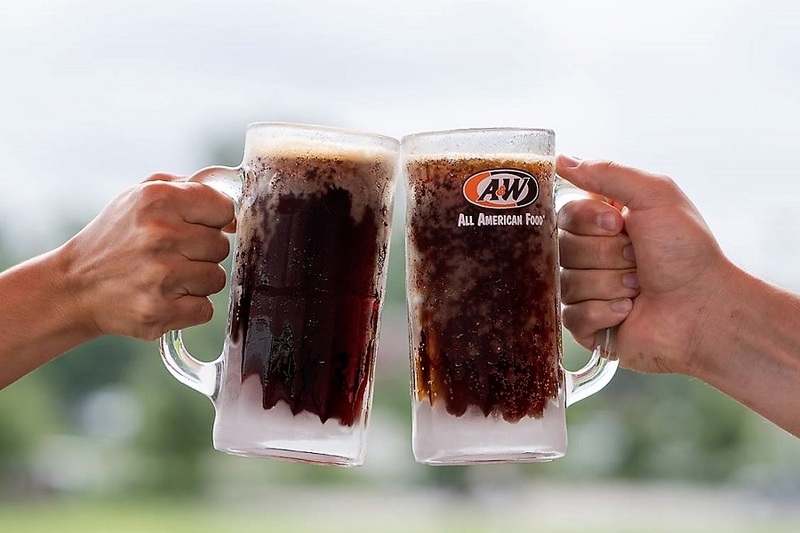 floats, and a Jewel-exclusive menu curated from a list of best-selling items from around the world, such as A&W Cream Cheese Burger from Japan and Golden Aroma Chicken from Indonesia. The “nostalgia card” is probably one of its winning element. Kam’s Roast’s flagship outlet in Hong Kong is a renowned one Michelin Star Restaurant which has been awarded Michelin Star by Michelin Guide Hong Kong and Macau within only 4 months of its opening in 2015. A relatively new roast to get is the Pipa Duck. 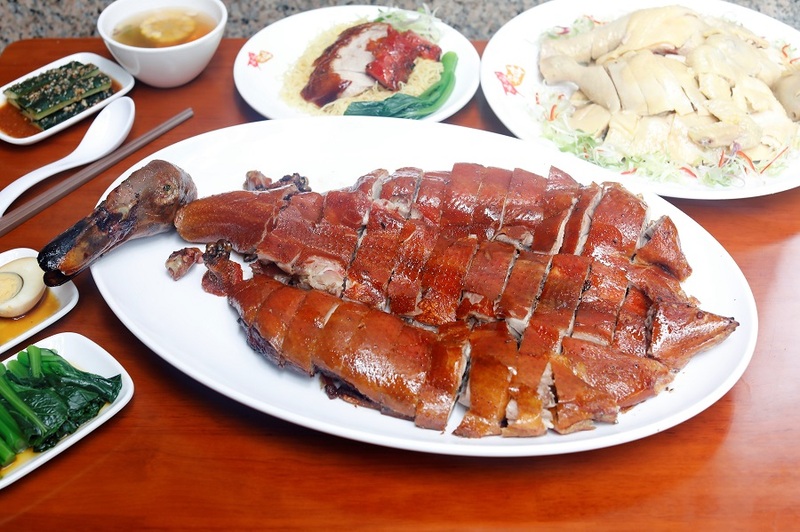 While most Singaporeans should be familiar with the usual Roast Duck and Peking Duck, the Pipa Duck is seldom seen. The whole duck is typically split and flattened, looking like the Chinese musical instruction – therefore the name. While the cooking method adds to that layer of crunch to the skin, the succulence is not compromised. Kam’s Roast’s offering should be considered Singapore’s first Pipa Duck marinated with 23-Year Aged Chenpi or Orange Peel. The eatery will also offer Roast Ducks which are ready for takeaway to be brought on board, which I think is a favourable move. Making its entry into Singapore and Southeast Asia at Jewel, Pink Fish, the world’s first fast-casual seafood restaurant, will offer a different spin to the typical notion of fast food. 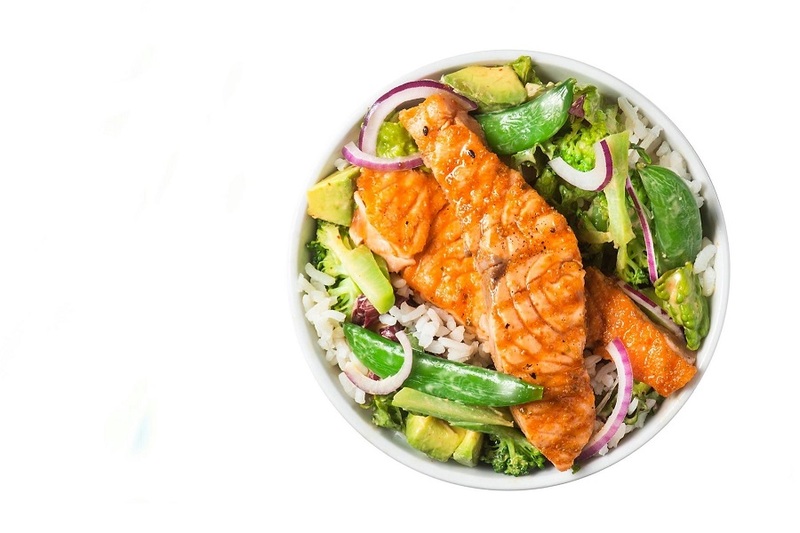 Premium quality salmon directly sourced from the Norwegian fjords will be creatively served in delicious salads, wraps, burgers, hotpots and poké bowls. Singaporeans are by-and-large not familiar with this brand. Inspired by the culture of food for health, the hotpot concept offers nourishing soup that promise rich flavours coupled with abundant benefits. An extensive menu of fresh ingredients and homemade specialities are also specially selected by the culinary team for a heavenly match. Some of recommended items at Beauty in The Pot include the Homemade Fish Tofu – made with yellowtail fish, soya bean and egg white; Ebiko Prawn Paste shaped out of 100% prawn meat; Fried Beancurd Skin – my favourite especially when dipped quickly in the collagen broth; and Soft Bone Pork Meatballs. 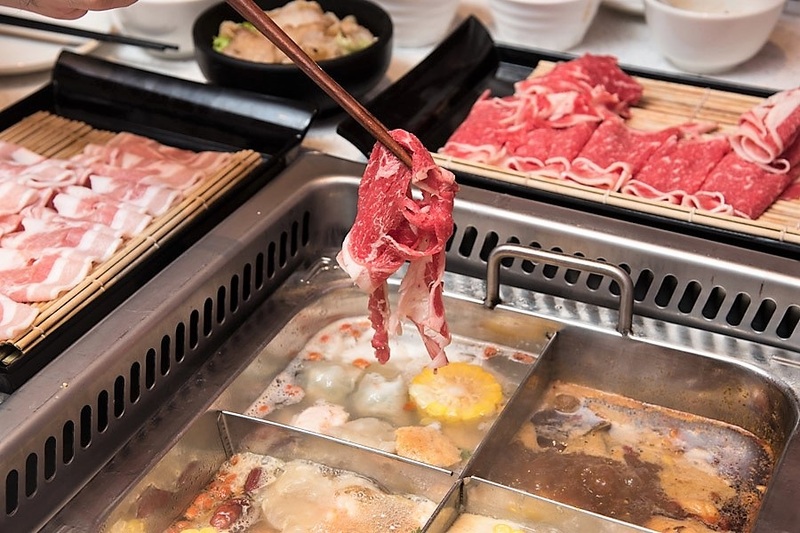 With outlets at KINEX, The Centrepoint, and soon at Westgate, Star Vista and Jewel Changi Airport, they are indeed expanding on the hotpot empire which still has huge potential. Violet Oon’s largest restaurant to date. 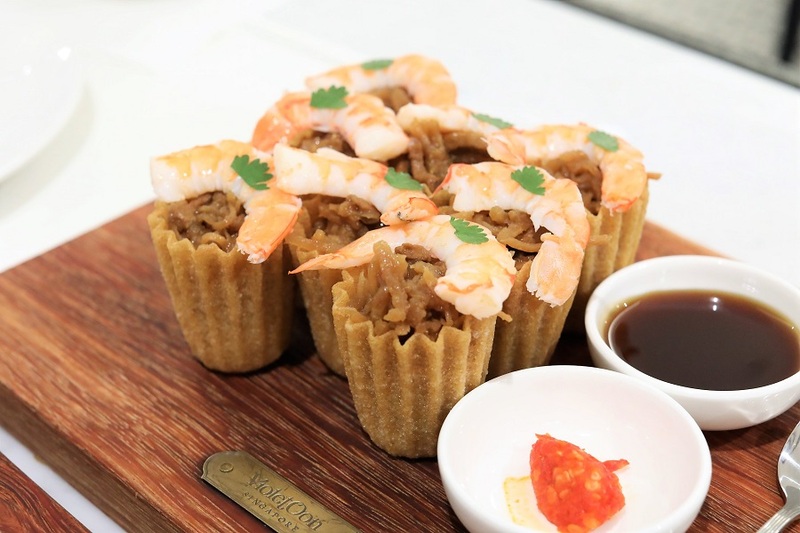 At more than 350 square metres the restaurant at Jewel will feature popular local delicacies such as Dry Laksa, Beef Rendang, Satays and Roti Jala. Also available are food souvenirs such as Gula Melaka cake and pineapple tarts, which are great for locals to pick up gifts for overseas friends. I suspect they have new investors, and thus the quick and major expansion. I still think there is a big segment of Singaporeans and foreigners who are not aware of the brand, so it is a good move to open an outlet here. 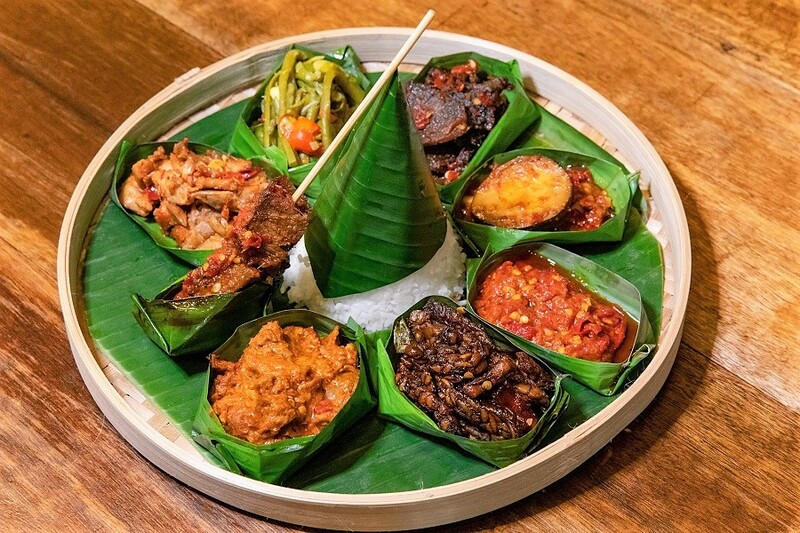 Sama Sama by Tok-Tok is the latest restaurant concept conceived from Tok Tok Indonesian Soup House, offering mouth-watering varieties of authentic Indonesian cuisine in Singapore. Tim Ho Wan was started by Chef Mak Kwai Pui, formerly of the prestigious three Michelin starred Lung King Heen restaurant in Hong Kong’s Four Seasons Hotel, alongside Chef Leung Fai Keung. Look out for the Hong Kong Braised Beef Soup Noodle. This noodle soup dish may just ‘bring’ you back to Hong Kong. Made with thin and perfectly springy Hong Kong-style noodles, this soup is loaded with Chinese spices and deep beef flavours. The dim sum ‘dessert’ to have is the Sesame Balls with Molten Salted Egg. 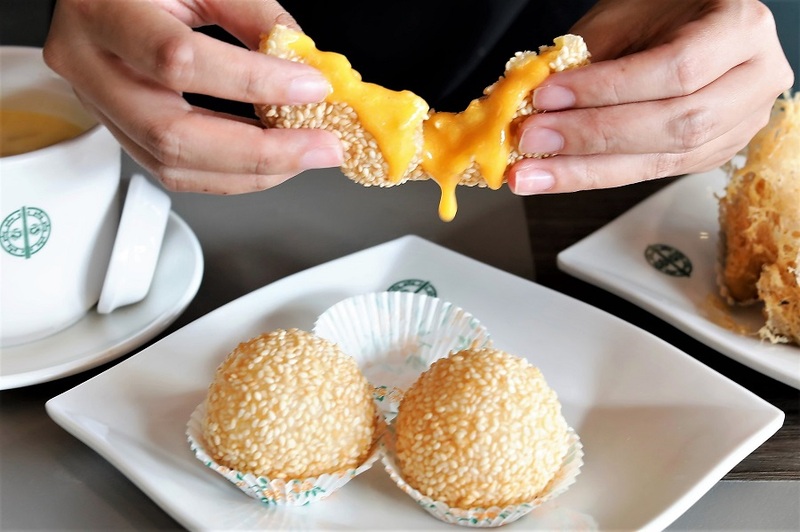 Imagine sinking your teeth into a fragrant sesame-crusted ball until you feel the ooze of hot liquid egg yolk in your mouth. Dim Sum is the type of food you can have from breakfast to supper, and I hope this outlet is opened 24 hours. A brand-new Latin American concept that promises an authentic taste of countries like Mexico, Peru, Argentina, etc. 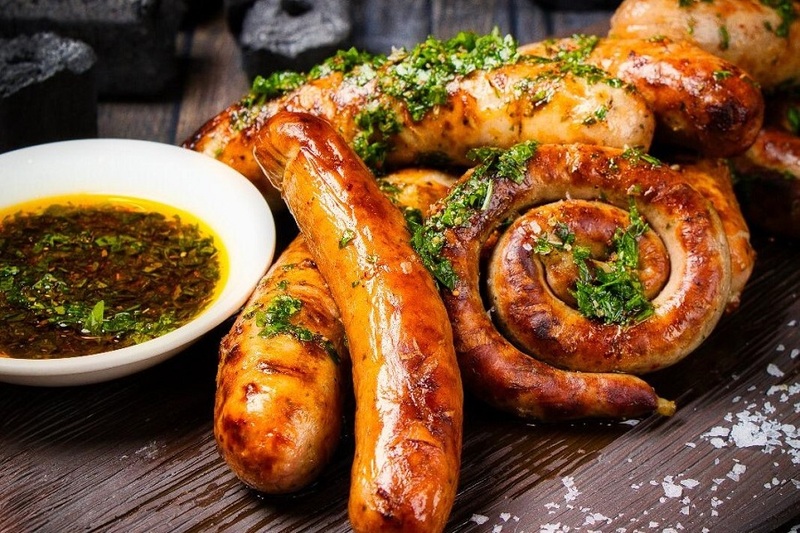 Featuring a wide selection of Mexican Tacos and Quesadillas, Latin American Sandwiches like Argentinian choripanes and Peruvian Pan con Chicharron. Signature items include Huevos Rancheros of 2 eggs, Black Beans, Salsa Roja, Cotija, Pico de Gallo, Tortilla Chips, Coriander; Mexican Esquites, Tacos, Quesadilla, Tacos, and Argentinian Choripan. Not all Latin American and Mexican brands do well in Singapore. A lot will depend on the branding, the PMEBs and millennial seem more accepting of varied range of foods. 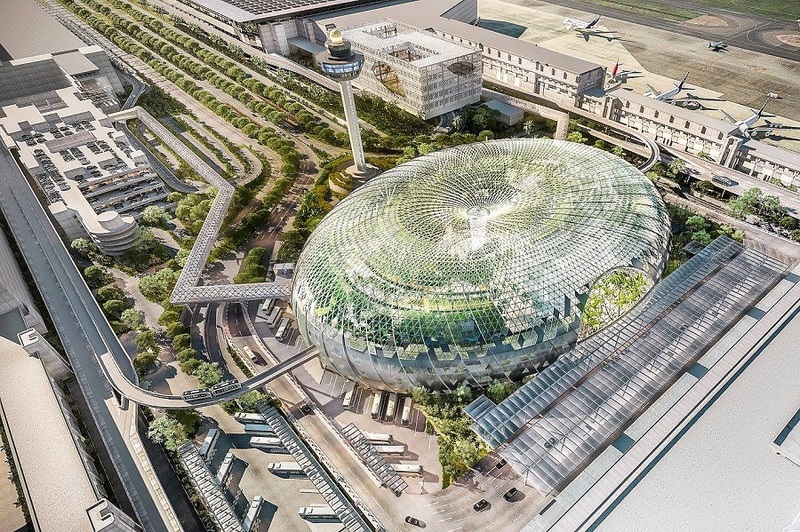 Singapore residents will get to have a sneak peek of Jewel Changi Airport before the public opening. To be held from 11 to 16 April, the preview will be a ticketed event, run in four three-hour time blocks from 10am to 10pm, and is free of charge. Registration will open online at jewelpreview.com on 12 March, 06:00 am. Each member of the public can register for up to four participants. A total of about 500,000 tickets will be available.